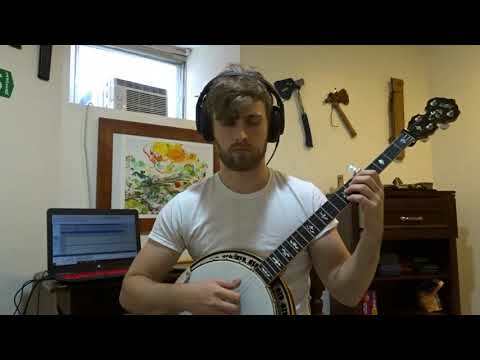 I was a FreshGrass Banjo Award finalist in 2017, and you can find some videos of my playing on jameshanford.org. A Boston bluegrass band that plays a variety of gigs around town. A Boston folk band that plays Irish, Bluegrass, and Country standards. Member of award winning competitive string quartet. First place at St. Paul String Quartet Competition, Rembrandt Chamber Players Competition, and Discover National Chamber Music Competition. Honorable Mention at the Fischoff National Chamber Music Competition. 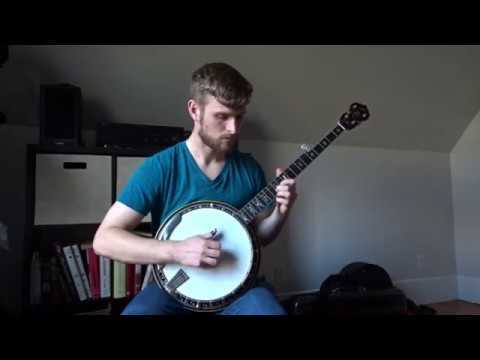 Off the beaten path for the banjo, but Oscar plays the greatest blues ever.